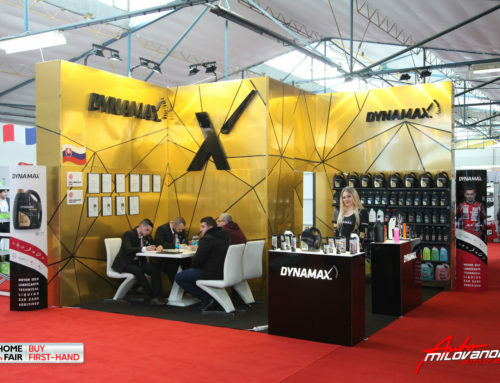 Explore the full DYNAMAX product brand portfolio. You can download the latest catalog here. 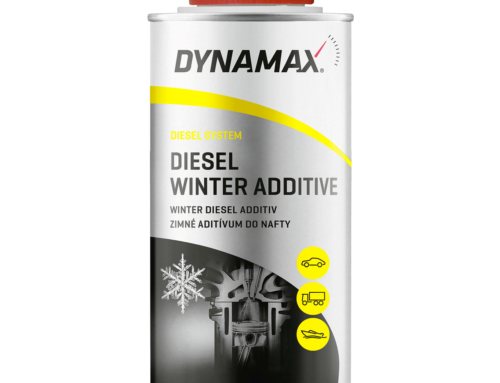 Ensures improved flow properties of all diesel fuels and is suitable for use in all diesel aggregates.